We design and develop the websites with the best quality and with the effective prices. Our very enthusiastic team will help in all the aspects of the website development. The package includes the hosting and maintenance. 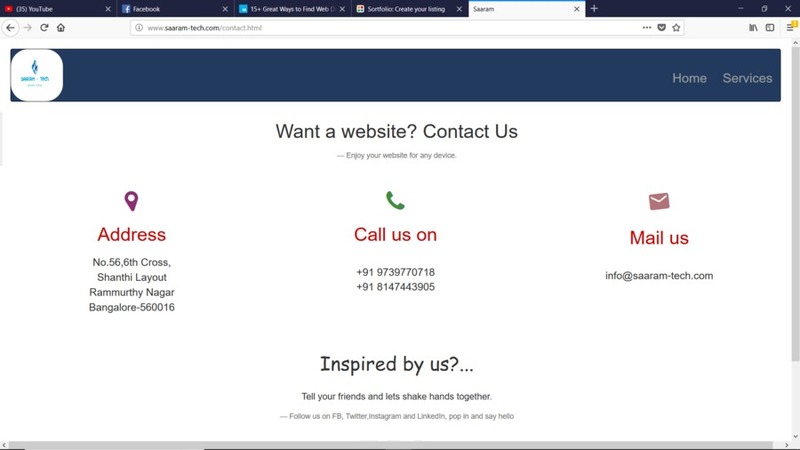 This is the screenshot of our own website's contact page.